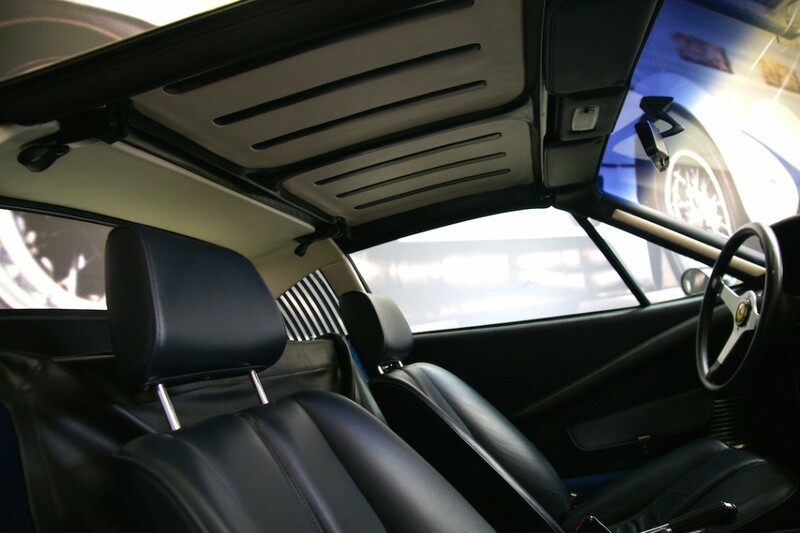 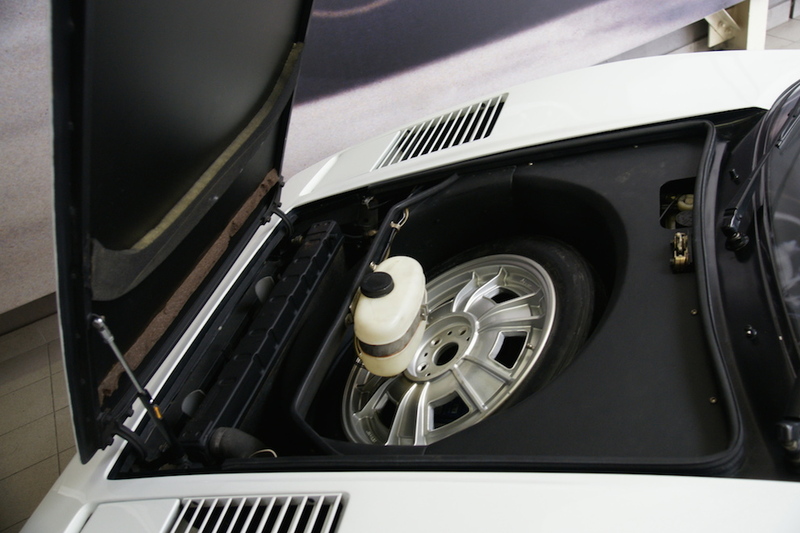 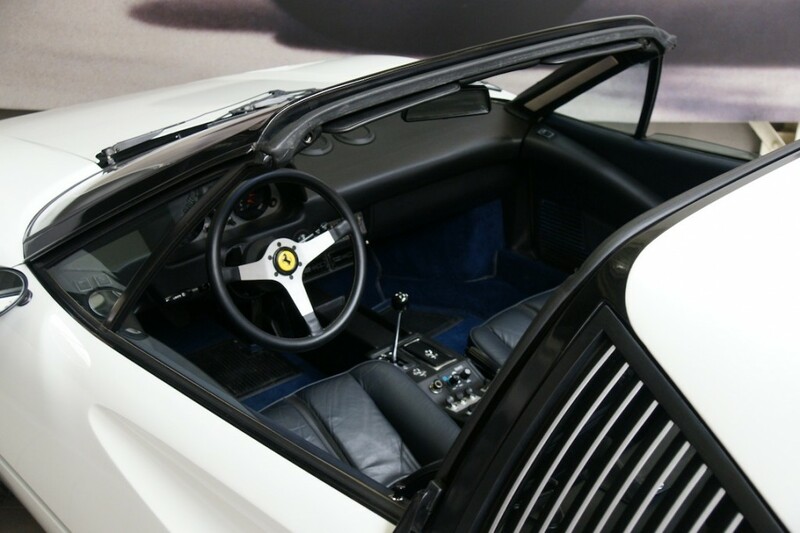 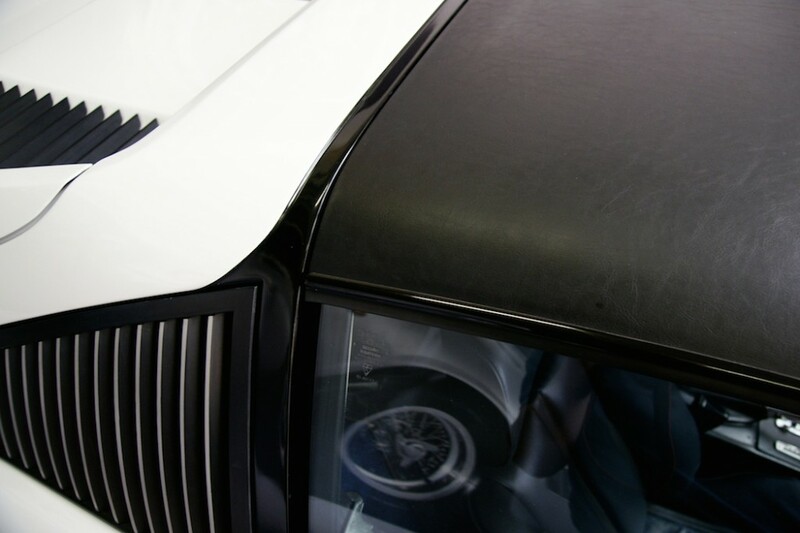 At the 1977 Frankfurt Motor Show the targa topped 308 GTS was introduced. 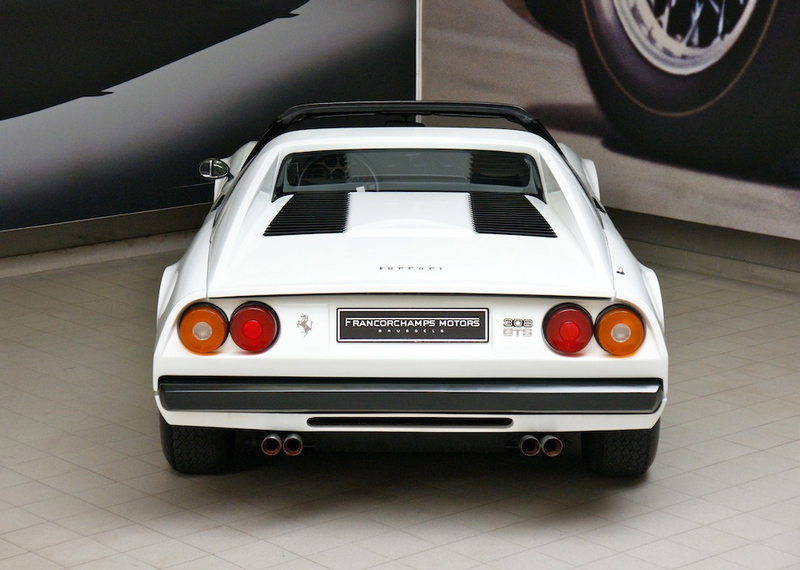 Independently from the market, all GTS used a wet sump engine and were steel-bodied. 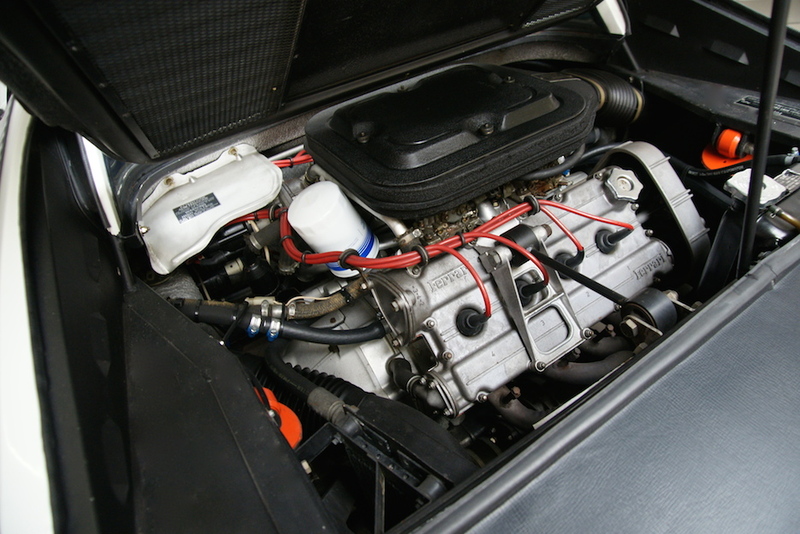 European GTB models retained the dry sump lubrication until 1981. 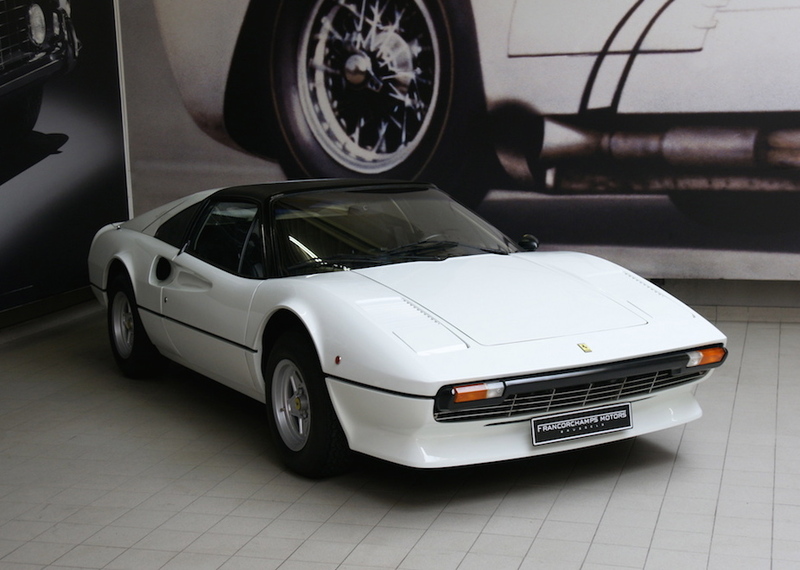 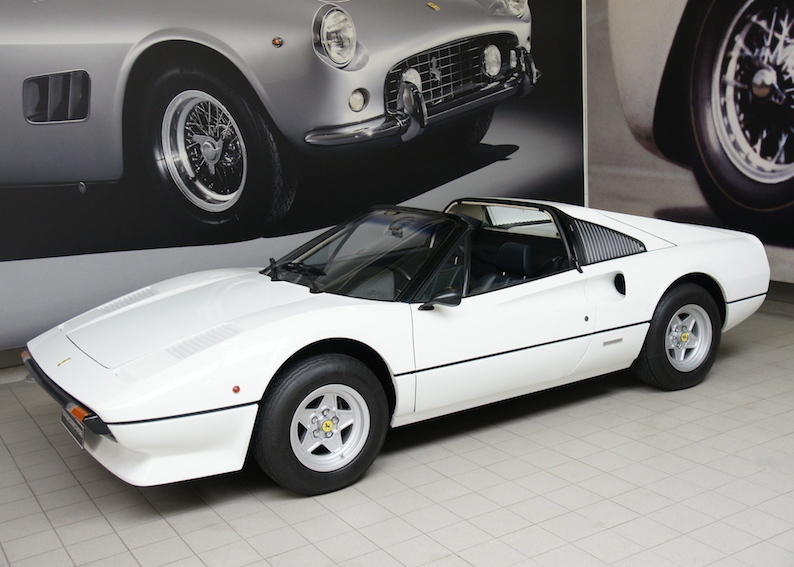 This is a European Ferrari 308 GTS Carburated with only 1 owner car all its life. 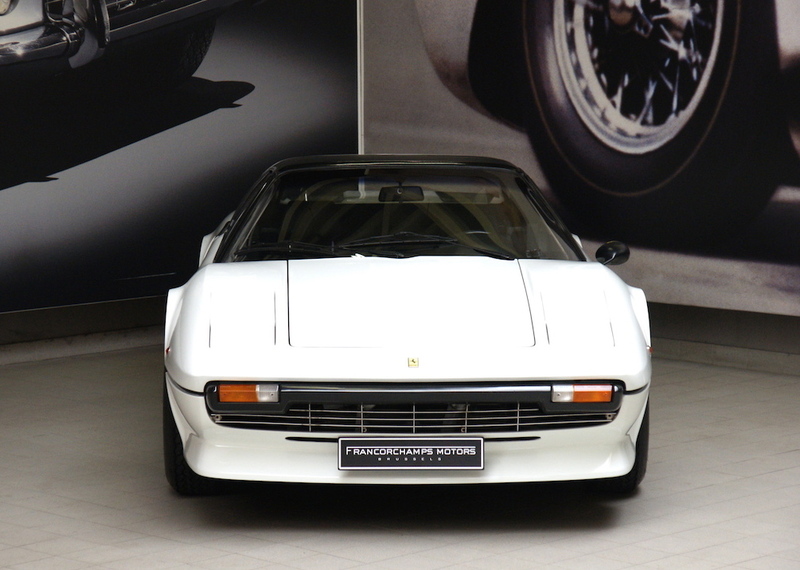 And it has ONLY COVERED 19743 Kilometers from new. 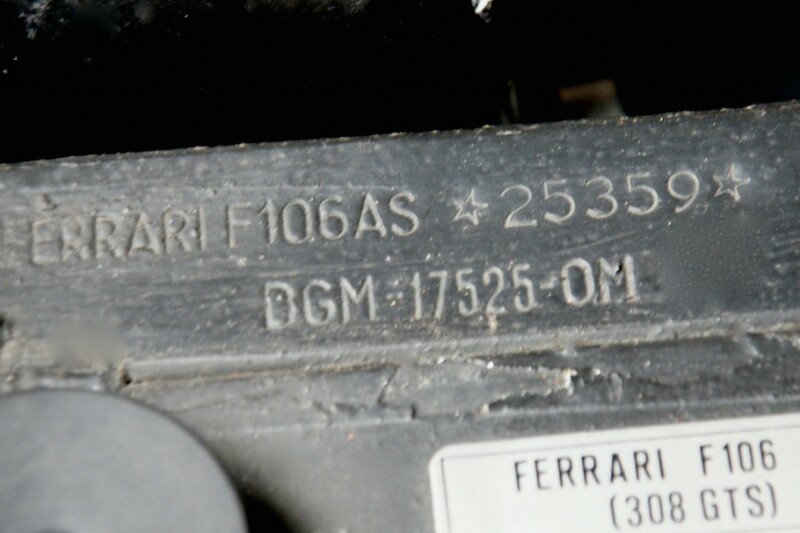 Car was in a collection in Italy for 25yrs and last year re commissioned by Michelotto at cost of 10k euros.This car has 3 stamps in the original service book 2 by the Ferrari factory in Maranello and 1 by Michelotto. 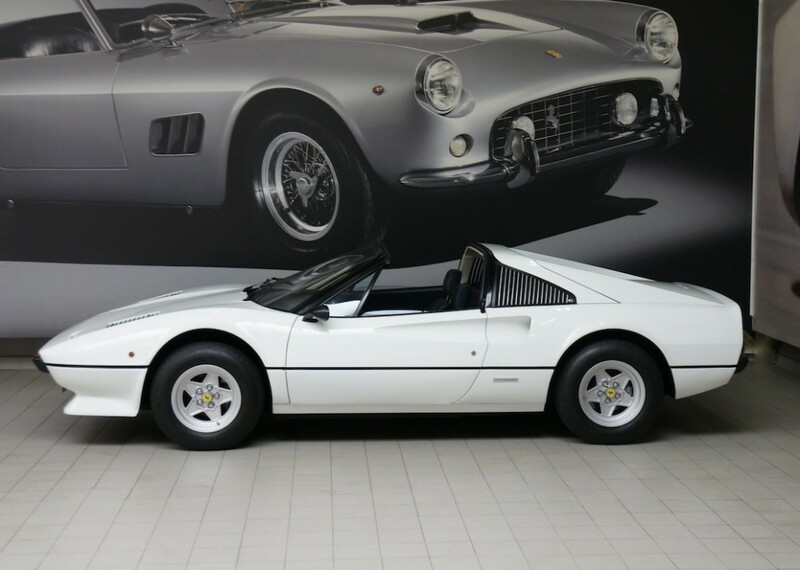 This 308 has its original paint and had no accidents. 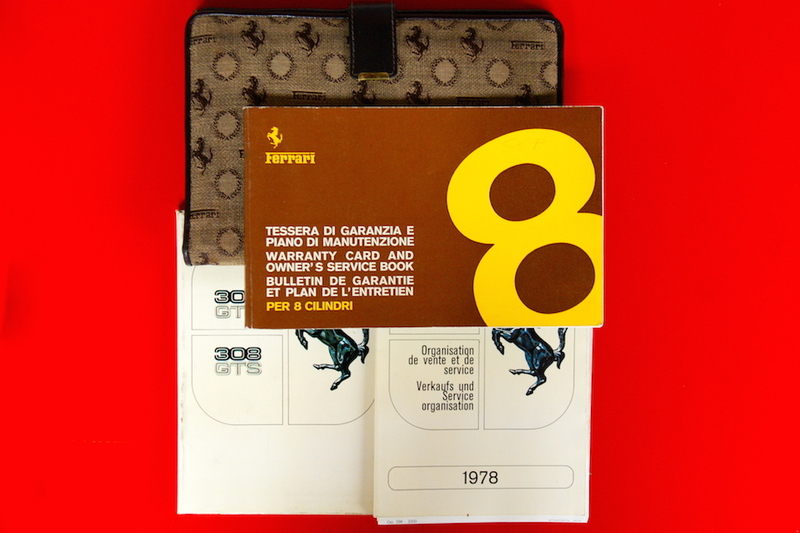 Timewarp condition. 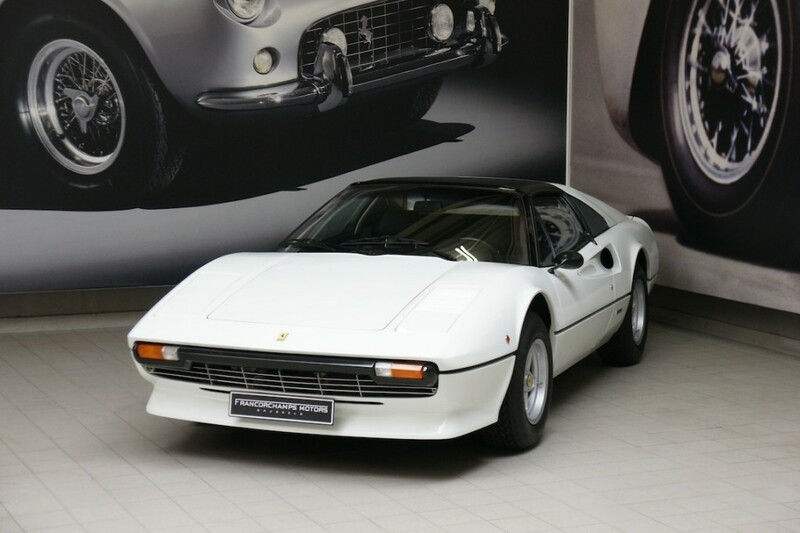 A true collectors piece.